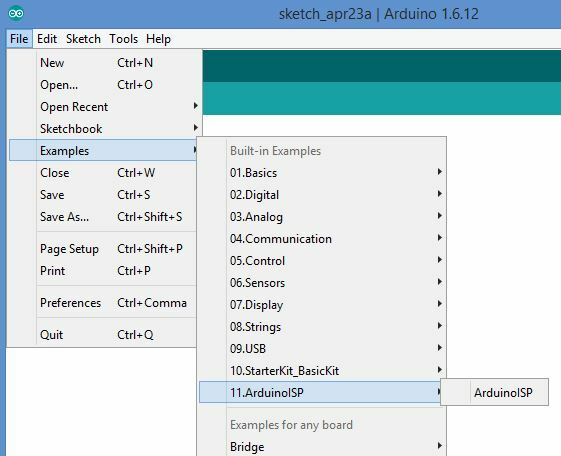 Load the ArduinoISP sketch from the examples, attach the UNO by USB and upload the sketch to the UNO in the normal way. Attach the programmer shield to the UNO and plug in the Pro-Mini that you want to program. 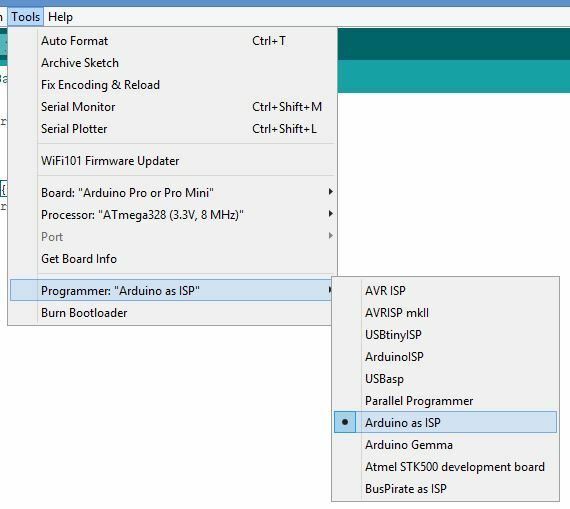 From the tools menu select the board "Arduino Pro or Pro Mini" as the board you are going to program. Then select "Arduino as ISP" as the programmer. 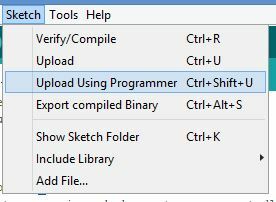 To upload your application sketch to the Pro-Mini select 'Upload Using Programmer' from the 'Sketch' menu. Thats it. If all goes well then your Pro-Mini will be loaded with your sketch. Unplug the UNO from the USB port, remove the Pro-Mini from the shield and insert it into your hardware. Power it up and you are good to go.